Gray polycarbonate lenses with anti-fog and UV protection. 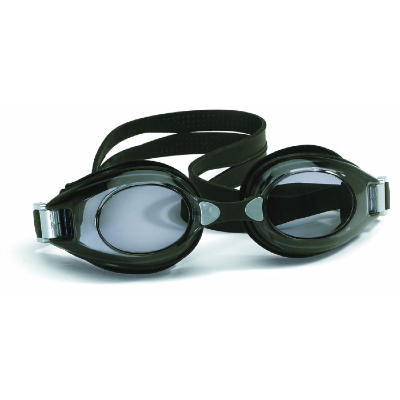 Latex free silicone seals, adjustable headstrap and polyseal eye gaskets. Three piece interchangeable bridge design for custom fit.